Haworth's main industry during the middle Victorian period was mainly weaving, there was said to be 1,200 handlooms working at the time the Brontes were writing. Industrialisation grew quickly in the area, mills were built to accommodate modern machinery that was replacing the handloom. 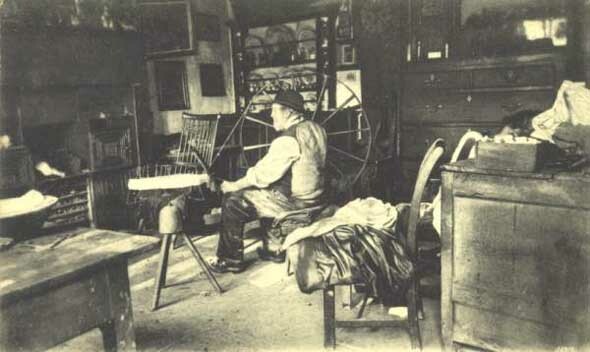 In 1910 Timmy Feather of Stanbury the "last of the handloom weavers" died. 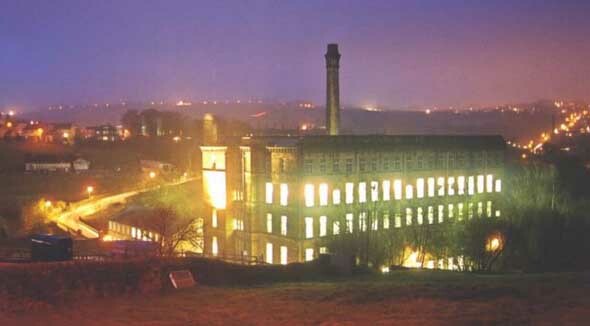 His loom and accessories is now at Cliffe Castle Museum Keighley. Messrs Merrall & Son Ltd.